These last 3 months with Audrey have absolutely flown by! I can hardly believe that she’s nearly 4 months old already! 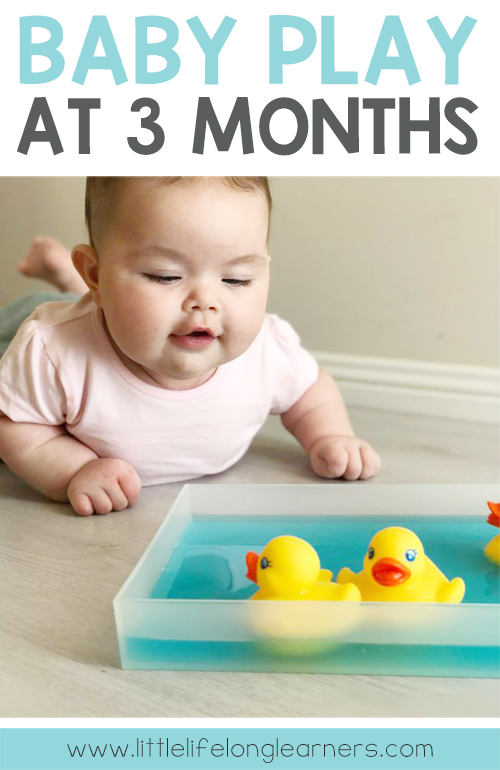 Today I’m sharing some of our favourite simple baby play ideas from the last month to inspire some simple play with your baby too! 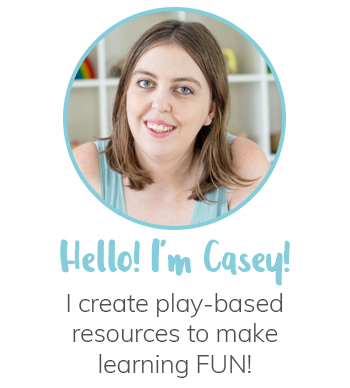 Before I get stuck into our baby play ideas, I wanted to start by saying keep it simple! Babies are so easily entertained and they don’t require extravagant play hacks and ideas. 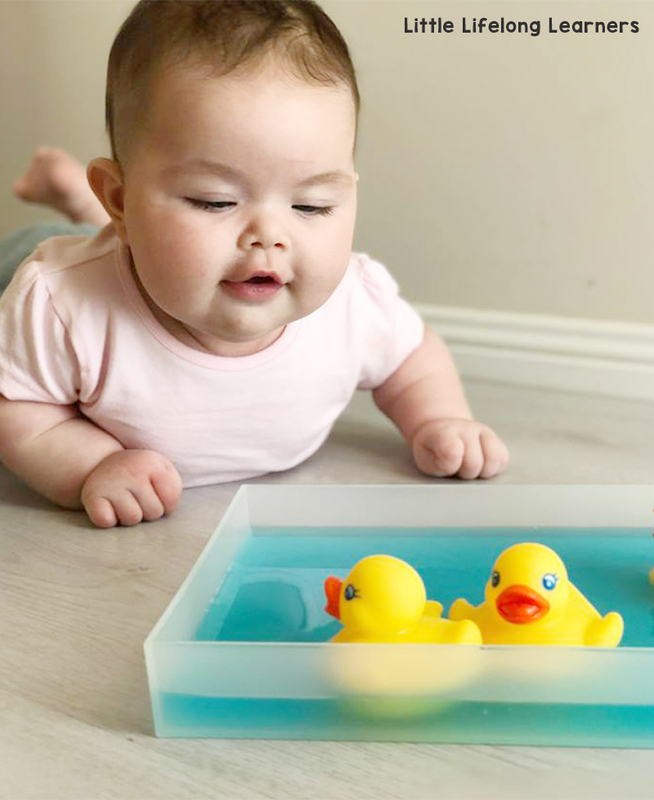 You shouldn’t need to spend more time setting up an activity than your baby will spend engaging with it. Please don’t feel like you need to do all.the.activities with your baby. Their most important toy and activity is you! Talk to your baby. Read stories to your baby. Sing to her and make her laugh. That’s where the magic happens! By far, our most popular play activity this month were our bath sponges from IKEA! I hung them from her play gym and this was something she came back to all month long! Audrey starting reaching and grasping for things this month so she loved being able to bat the sponges with her hands as she lay underneath her play gym. They also have a fun texture which adds an element of sensory play to this activity! Not only did she enjoy reaching for them, but she also loved kicking them when she was sitting in her baby swing. This was great for working on her coordination! Next up was a super simple gross motor activity to get those little legs moving. I ordered a helium balloon from Spotlight and then very loosely tied it to her foot. She LOVED kicking her little feet around and watching the balloon tug and move about too. 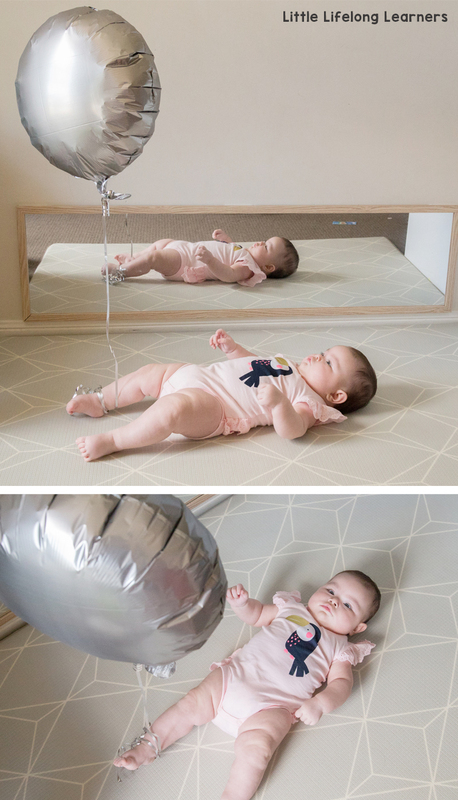 This is such a great activity not only for their gross motor skills, but also for strengthening those eye muscles as they track the movement of the balloon! Just before Christmas, we had some string lights set up to take our yearly photos of the kids. Lilly loved showing Audrey how the lights were flashing! Something so simple caught Audrey’s attention for a good 10 minutes! 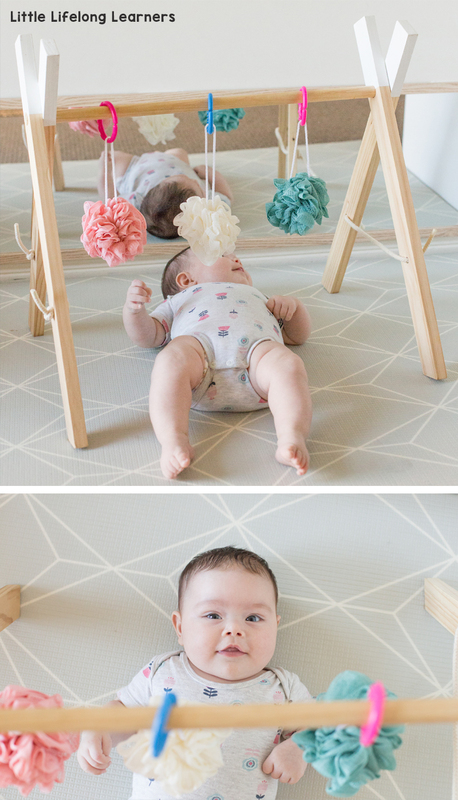 Last week, one of the mama’s in my birth group shared this super simple tummy time activity that she had done with her little one. I had actually done this before with Elliot when he was about 12 months old…so I had been wanting to try it with Audrey! All I did was add some blue water (dyed with liquid food colouring) to a shallow tray and then popped some yellow rubber ducks in too. I spun them around so that Audrey could track their movement. She LOVED this one! This month we also headed to the State Library here in Brisbane. 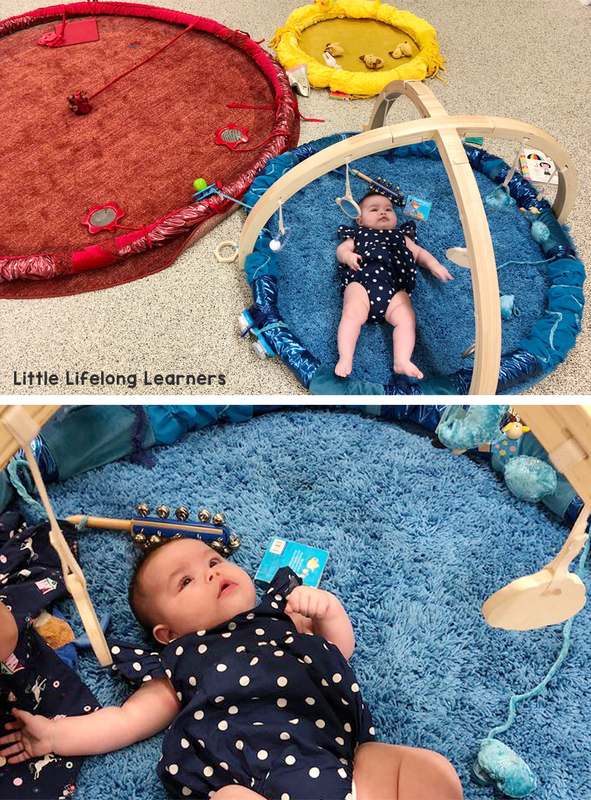 They change up the kid’s corner often and this month they had the best little sensory play mats set up for the babies! They were made by creating a circle with a pool noodle and then covering it in textured fabrics and sensory toys. There were several different colours, and some even had play gyms with toys hanging down. I am SO adding this to my DIY project list! We’ve had such a lovely month of play. Audrey is becoming so much more interactive so it’s been so much fun setting up little play activities for her! 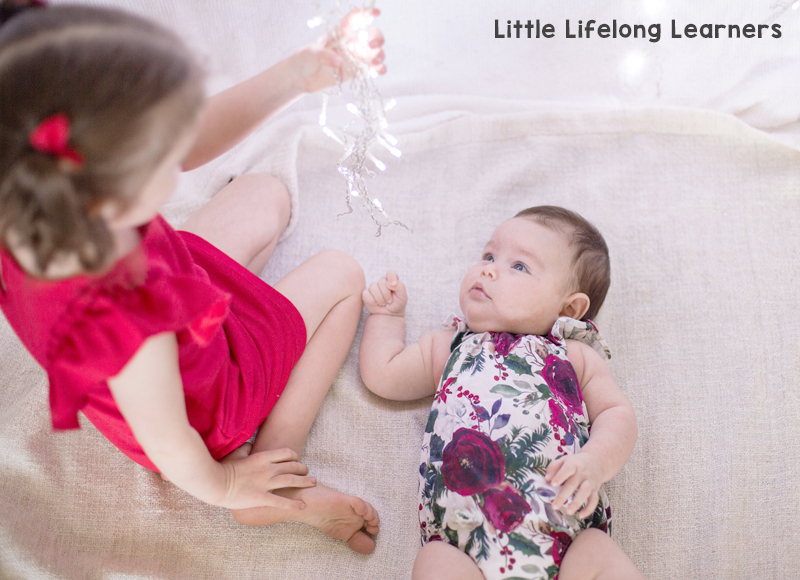 If you try any of these activities with your little learners, I’d love for you to use the #LittleLifelongLearners hashtag on Instagram so I can see what you get up to! 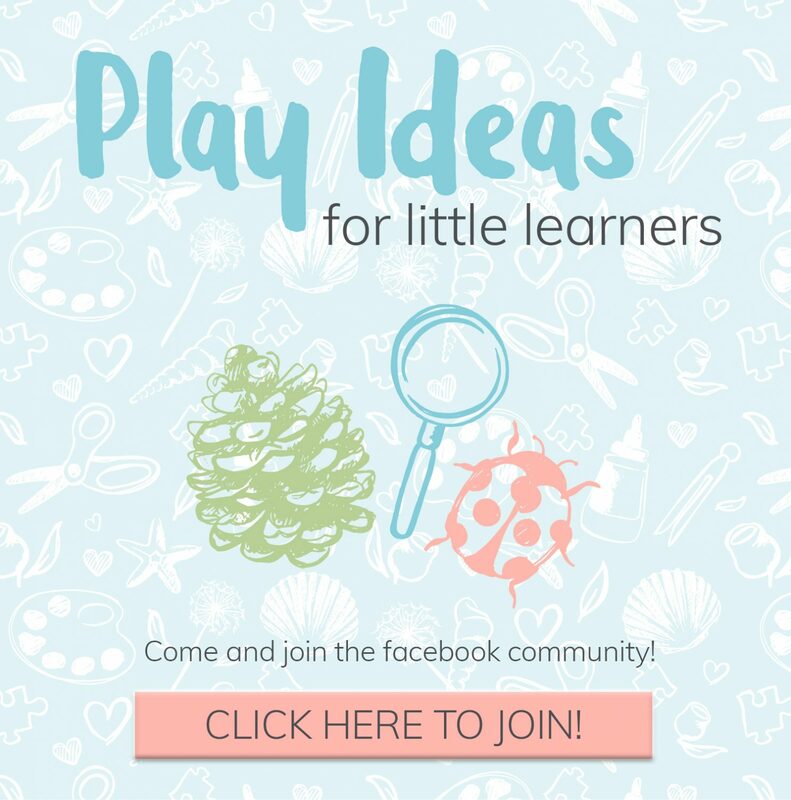 Want to get started with sensory play? 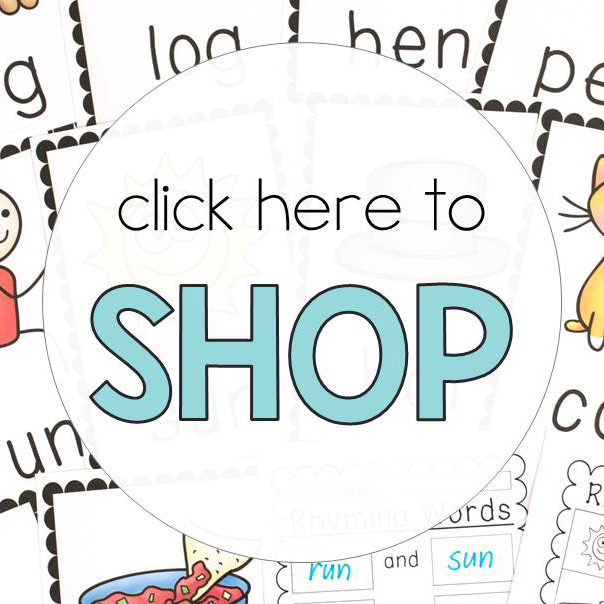 Click the image to download my FREE sensory play shopping list. It includes 3 bonus sensory play activities too!